New signing Loris Karius has been ruled out of the start of the new season after picking up an injury in Wednesday night’s / Thursday morning’s friendly against Chelsea. The injury was caused by a collision with Dejan Lovren. He suffered a broken bone in his hand. Belgian stopper Simon Mignolet will now be between the sticks from the remainder of the pre-season calendar as well as the season opener against Arsenal in a little over two weeks time. According to the Echo, Karius could be out for up to two and a half months while he recovers. He might not make his Liverpool debut until October. He will leave California this weekend and fly back to Melwood for treatment, with reports suggesting he may need corrective surgery. The news is a bitter blow to Klopp, who had clearly identified Mignolet as a weak point last season. 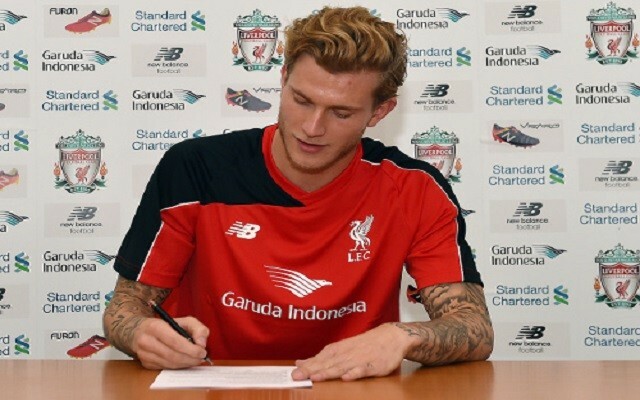 However, the error-prone keeper will now get one final chance to save his long-term Liverpool career.